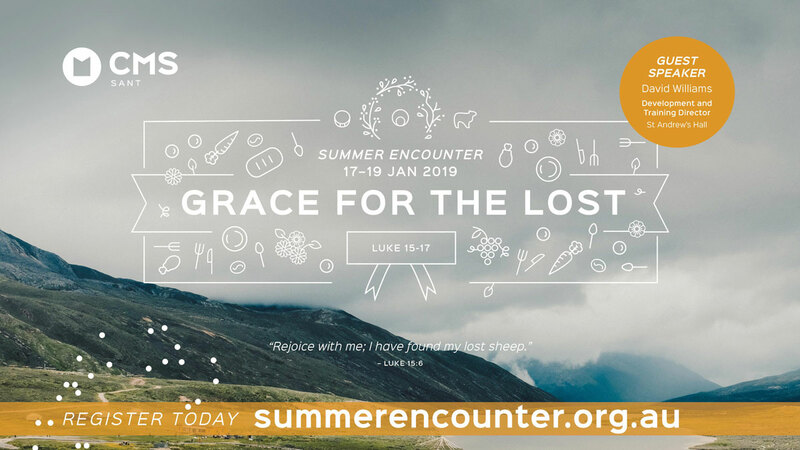 The CMS SANT Summer Conference 2019 is a great opportunity to join with over 500 mission-minded believers from across South Australia and the Northern Territory to be equipped to participate in God’s mission globally and locally. Across the three-day conference, David Williams, Director of Training at St Andrew’s Hall, will be our Key Bible Speaker and Peter Thein Nyunt, the international key speaker, will be focusing on mission to the world’s Buddhist gospel poor. With a children and youth program designed to deepen the faith of our children and teenagers, this conference is a transformative time together to focus on God’s mission priority for the year ahead.